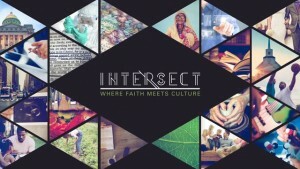 Ken Keathly, Jay Richards, Carolyn McCulley, and David Kim come together in a panel discussion to wrap up Wisdom Forum 2015. 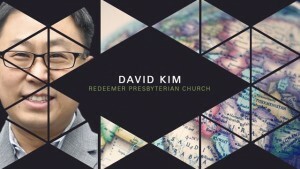 David Kim speaks on the tangible expressions of glory. 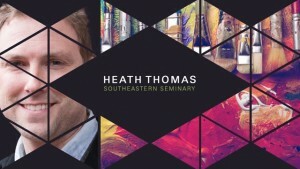 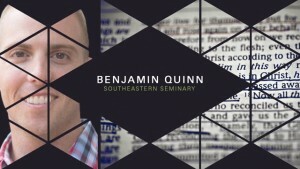 Heath Thomas speaks on the portrait of a life worth living. 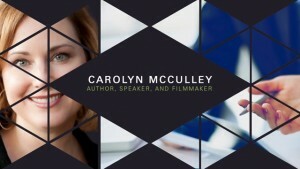 Carolyn McCulley speaks on the story of work. 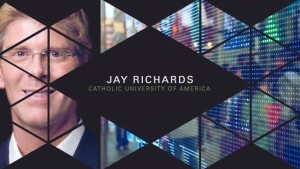 Jay Richards speaks on why christians should support economic freedom. 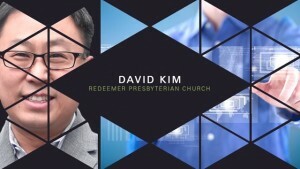 David Kim speaks on why we can’t love our work. 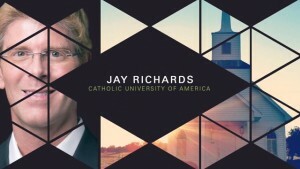 Jay Richards speaks on why good intentions aren’t good enough. 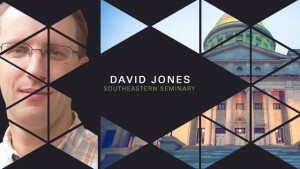 David Jones speaks on socialism, communism, and the early church.